The Estoril Casino (Portuguese: Casino do Estoril) is a casino in the civil parish of Cascais e Estoril, in the municipality of Cascais, in the Portuguese district of Lisbon. The modernist architecture is situated in the coastal area of Estoril, situated 18 kilometres (11 mi) from the southwest of Lisbon. It is considered the largest casino in Europe. 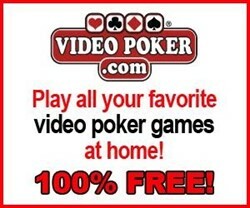 Qualified Casino Estoril Players are eligible for personal VIP Casino Host services. URComped negotiates aggressively to ensure that thousands of URComped VIP members, including players from Casino Estoril, receive the best comp offers and personalized VIP service at casinos and cruise lines around the world. If you have elevated tier status or a casino host assigned to you at Casino Estoril or other casino properties, then there is an excellent chance you qualify for VIP offers at URComped partner casinos and cruise lines. OR, If you would like to be notified as soon as comp offers become available for Casino Estoril, such as free slot play, buffet coupons, or hotel deals, enter your email below. 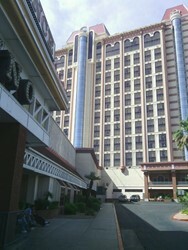 Nice large casino in pretty location in Estoril. You have a large garden below it and the beach is reachable in 10 minutes. There are plenty of games available and for many different types of players. It has good drink and food options from the more simple at the bar to the fancier type of restaurants. You can find some free live music even from well known acts especially on Fridays or weekends. If around it is a nice place to stop by even if you are not a big gamer. It's worth a look. I'm personally not into this kind of thing but for s bit of fun we spent twenty euros on the slot machines. We were on shorts and T-shirts. No dress code or anything for us . One of the most famous casinos in Portugal, is not a recent one, but still the most trendy and busy casino. Beautiful building and beautiful location. Enjoy and good luck! 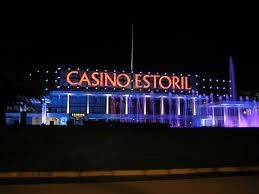 We do NOT currently have any offers for Casino Estoril. 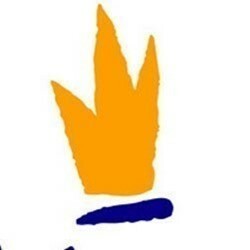 However, if you have NOT played at Casino Estoril for 2 years or more and typically play at the levels outlined below, the URComped team will try our best to help you get COMPED by connecting you directly with an on property host.